From the urban asphalt jungle to the last mile of the Rubicon Trail, the 2016 Lexus GX 460 can navigate rough roads while keeping passengers pampered in luxury amenities. The GX 460 is one of the very few full-capability luxury SUVs available today and it performs with Lexus quality and reliability. 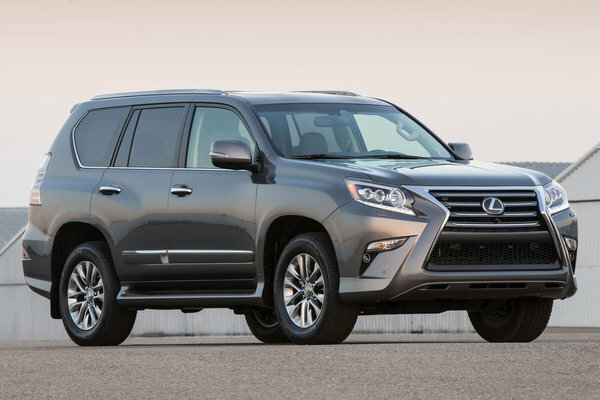 With a robust body-on-frame construction, standard V8 power, a durable full-time 4WD system and a veritable arsenal of advanced dynamic control technologies, the Lexus GX...Read.